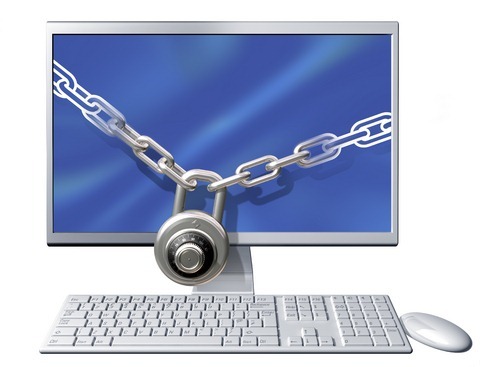 Computer Security is extremely important for all computer users. Here is how to protect your computer against hackers and viruses. 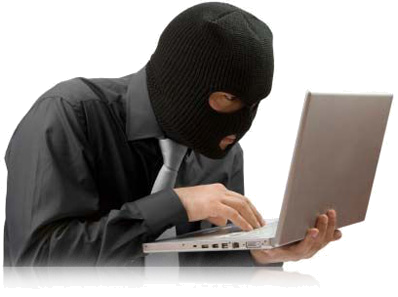 Now days everyone fears hackers and all your computers, weather it be PCs, Laptops, or servers have to be secured and protected against attacks like Spyware,trojan horses,phishing,viruses,malware and hackers. 1 > Install Anti-Virus Software. Make sure that your Computer has a resident and up-to-date AV running. 2 > Up to date Operating system. Keep Your Operating system up to date with latest patches. If you have to use Java, make sure you are using the latest Java (at time of this post Java version(s): 7.0, 7u21), not old versions of Java or running applet code that is not signed from a trusted Certificate Authority. More info on Java from Oracle. 4 > Install Anti-Spyware Software. Use Anti-Spyware it protect from spyware,malware and trojan horses. Already discussed in earlier posts. Malware Spyware - what is my best form of protection? 5 > Install Firewall Software. 6 > Scan Computer fortnightly. Scan your Computer Hard Disk Weekly it will make better performance of Computer. 7 > Don’t Open Spam E-mail. Don’t Open unknown E-mail or spam mail. 8 > Use Strong Passwords. Use Strong password not use your birthdate,nickname or mobile number. use alphabets,numbers and special symbols in your password. Like GhU*&45H and also make it long. 9 > Secure Your Wi-Fi. 10 > Don’t Use Dictionary words in your Passwords. Never use Dictionary word in password.